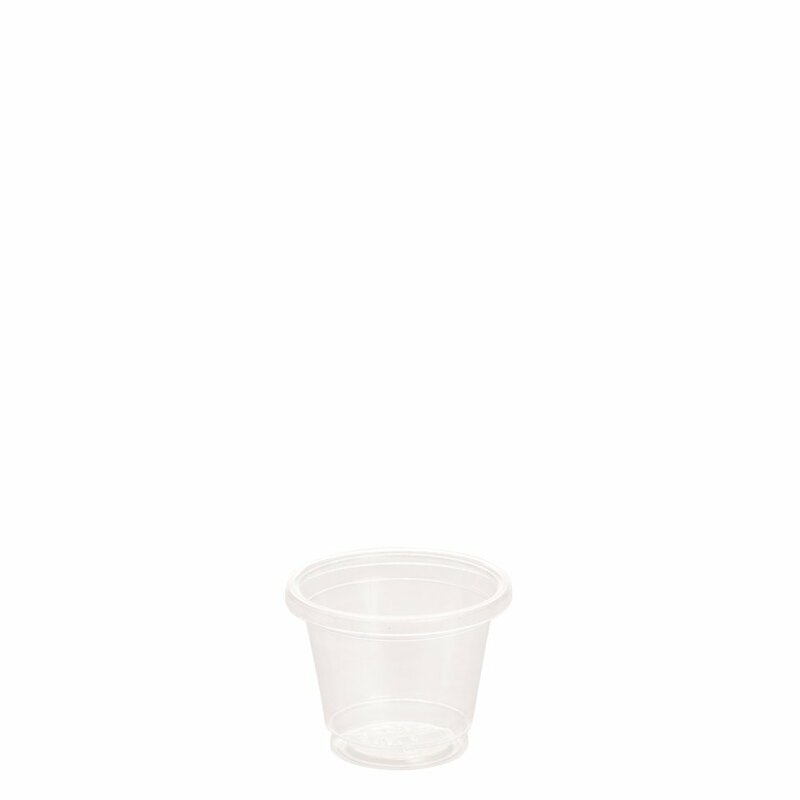 700ml clear cup for cold drinks. Biodegradable and Compostable. 700ml clear cup for cold drinks. 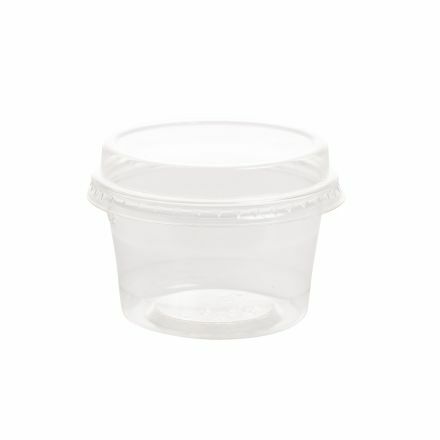 Dome lid with hole for Ecoware cold cups. 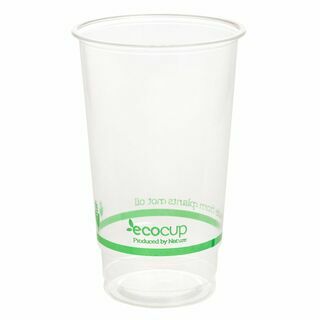 Use with 200ml Ecoware Cup. 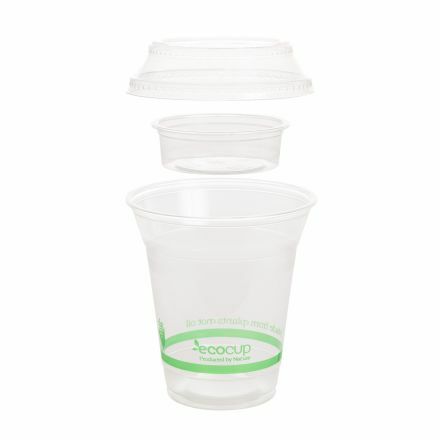 Flat lid with no hole for Ecoware cold cups. Use with 200ml Ecoware Cup. Eco Cup's are produced by nature. 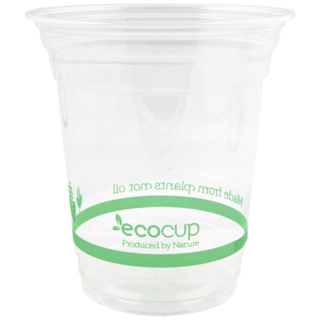 We recommend that our Eco Cups be composted at the end of their life. 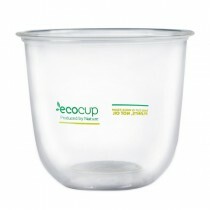 In a commercial or private composting facility the Eco Cup will decompose. 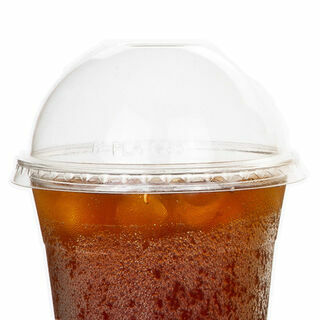 Flat lid with optional straw hole for Ecoware cold cups. 96mm. 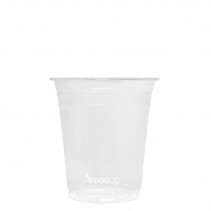 Use with 360ml/420ml/500ml/600ml/700ml Ecoware cold cup. Eco Cup's are produced by nature. Flat Lid & Insert for Ecoware cold cups. 96mm. 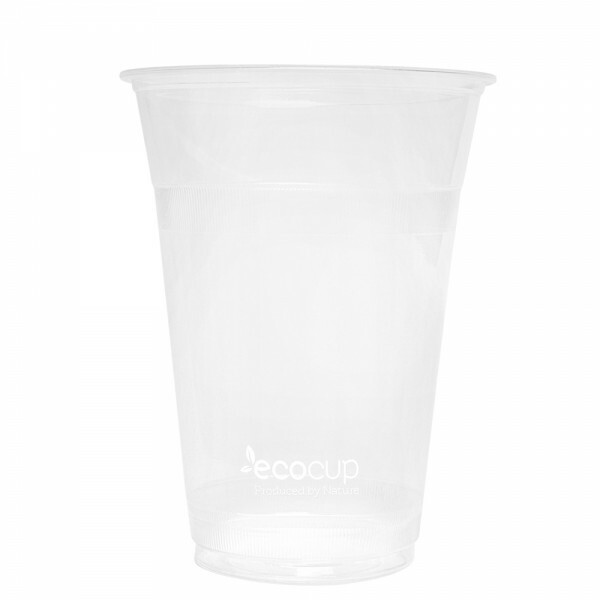 Use with 360ml/420ml/500ml/600ml/700ml Ecoware cold cup. Lid has no straw hole.